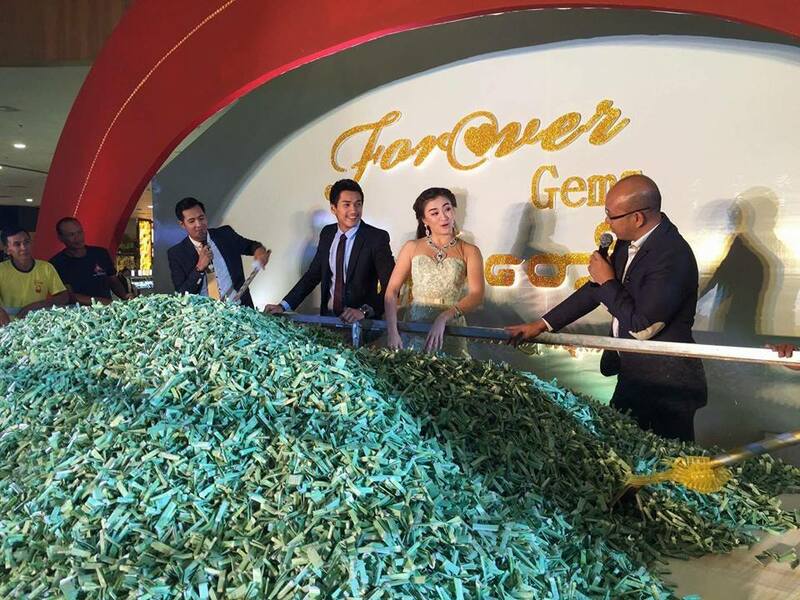 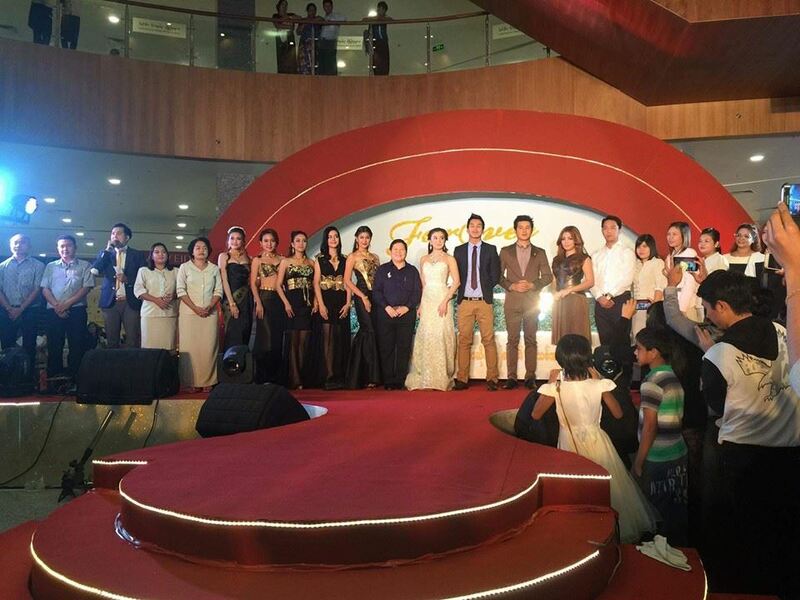 Wut HMhone Shwe Yi Attends Shwenandaw lucky draw event photos are shared by actress Wuth Mhone Shwe Yi. 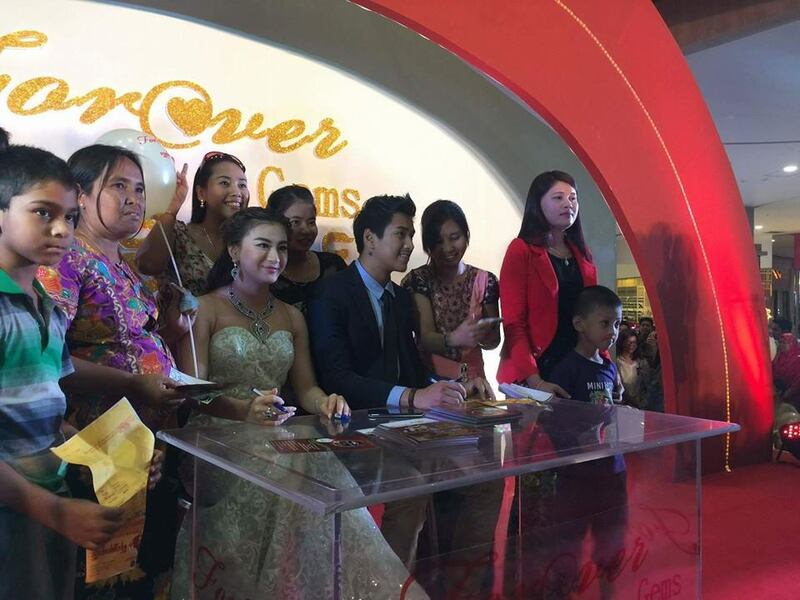 She attends this lucky draw event by Shwe Nan Daw with popular actor Aung Ye Linn , her sister Phway Phway and super star actor Nay Toe. 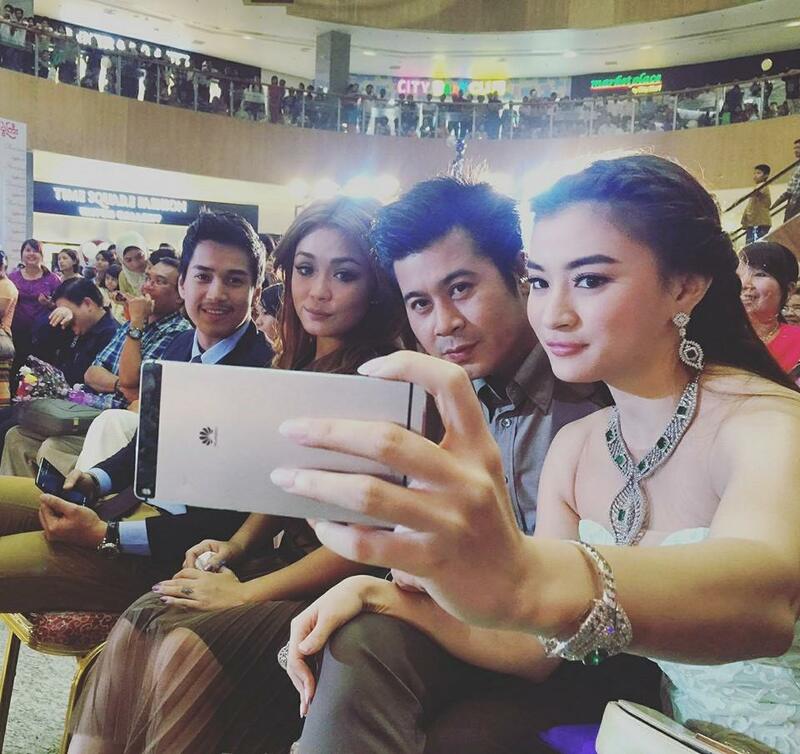 They take selfie together and many fans are happy to see them together at this event.